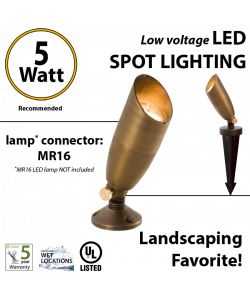 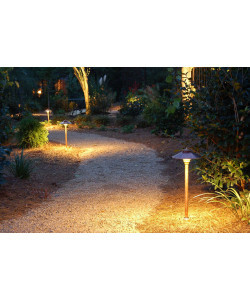 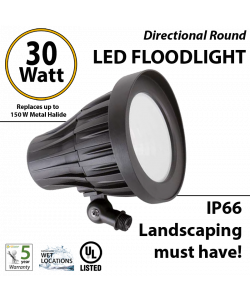 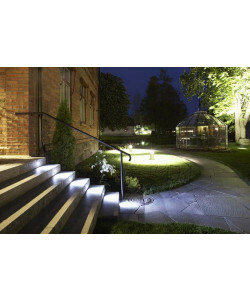 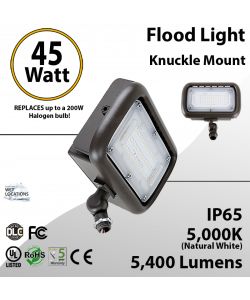 LED Floodlights are sometimes used to provide light for security cams in the dark, or to scare unwanted persons and animals away from backyards. 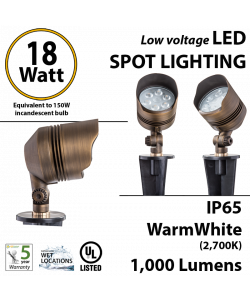 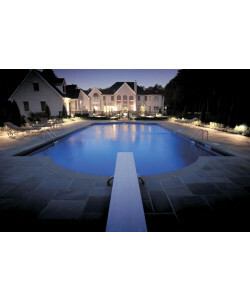 A motion sensor is often used for these purposes. 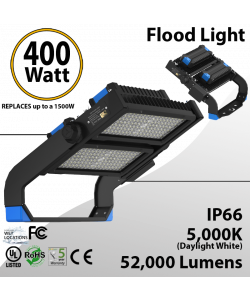 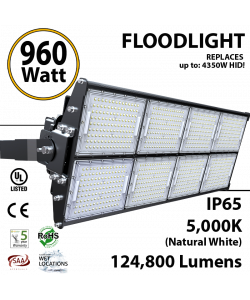 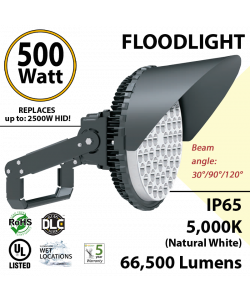 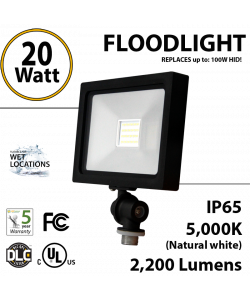 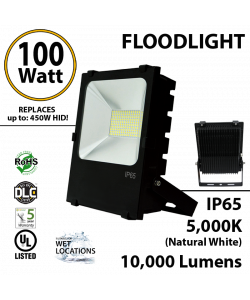 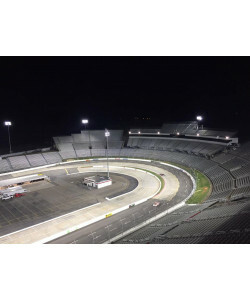 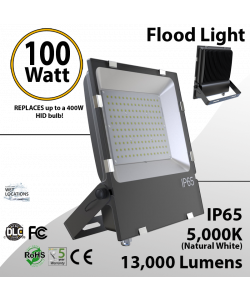 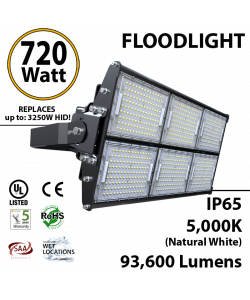 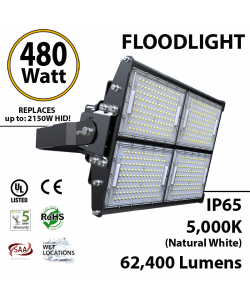 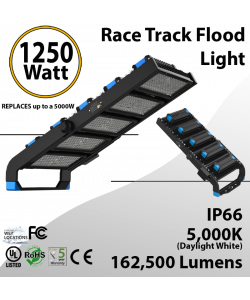 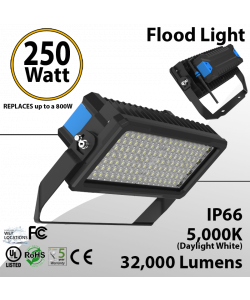 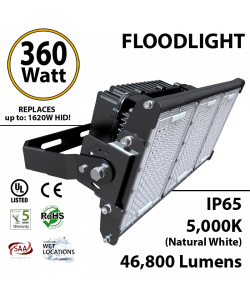 Other locations for LED flood lights are: stadiums, sports fields, streets, driveways, parking lots, Indoor and outdoor arenas, and warehouses.